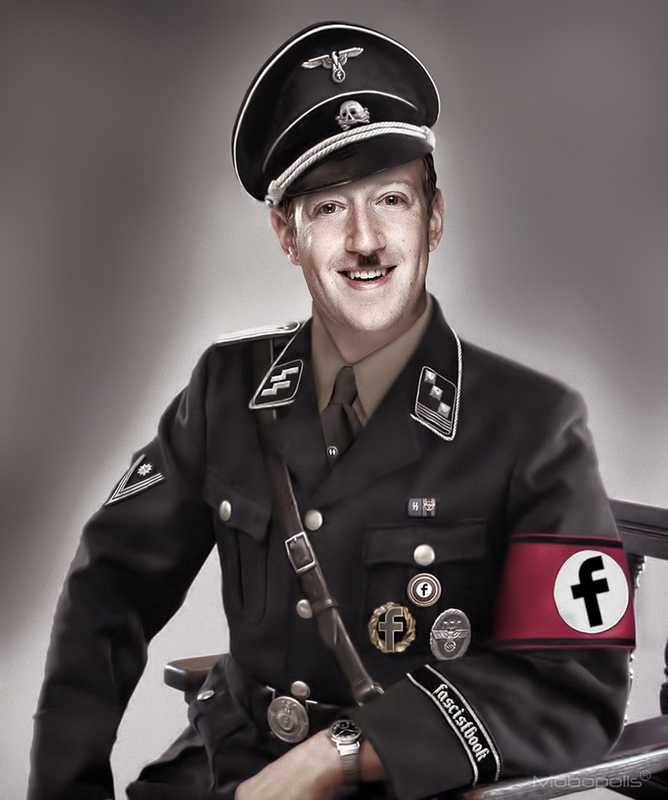 Mark Zuckerberg continues to play Speech Czar and bans Alex Jones and Infowars from Facebook. I was never a big fan of Jones, he gets a little weird sometimes, but he’s done some good investigative journalism on the evil globalist movement. If you don’t like something don’t view it. Free speech is just that, free speech. Once you have someone deciding what is acceptable and what is not it’s not free speech anymore and you’re back in the days of Nazi book burning.